N.B. The number of scholarships depends on the institute which the courses belong. 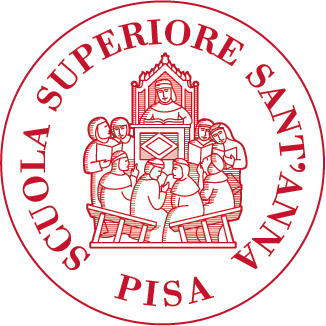 – N. 40 CSC Scholarships per year to study a full PhD programme (UNIPI will offer a tuition fee waiver, which covers: registration/tuition fee, thesis defense fee, health insurance, and the necessary resources and equipment needed to study. UNIPI will also give all required help to successful applicants for access to accommodation, banking and visa formalities, and will provide a free Italian language course of 40 hours (4 hours/week). – N. 50 Scholarships CSC Dongfang for Bachelor and Master students per year. (UNIPI will offer a tuition fee waiver and will provide a free Italian language course of 200 hours. UNIPI will provide the successful applicants with all the necessary support for access to accommodation, banking and visa formalities.). – International students enrolled onto a Master’s Degree Programme in English can benefit from a grant based on their academic performance. 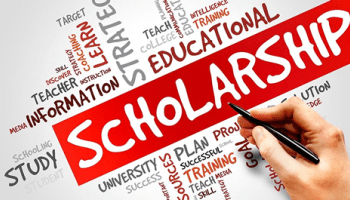 The amount will vary: each of the graduate programmes will individually decide the criteria based upon whom they deem to be the most deserving international students, assigning one or more scholarships up to the total of €10,000. – Welcome package to 7 best candidates pre-enrolled in each of the Master’s Degree programmes. The University of Pisa will then offer these students free accommodation(in a shared room) for three months and a free 40-hour Italian language course.